Welcome to one of the most Instagramable places in Tokyo. 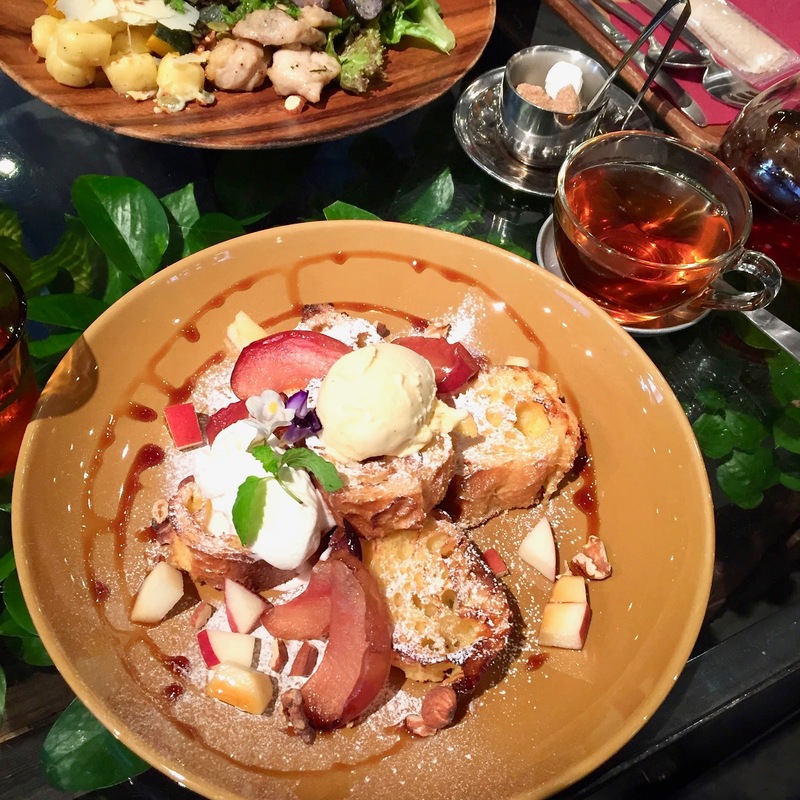 If you’re a food lover, flower and plant enthusiast, and love a good tucked away eatery, then you’ll love the Aoyama Flower Market Tea House. 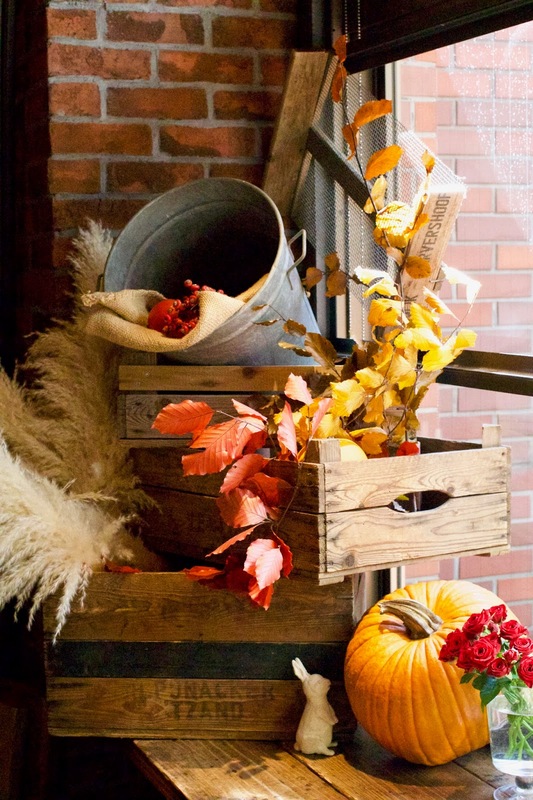 I visited this place back in October, so naturally it was decorated with autumnal colours and flowers – and of course the odd pumpkin or two. 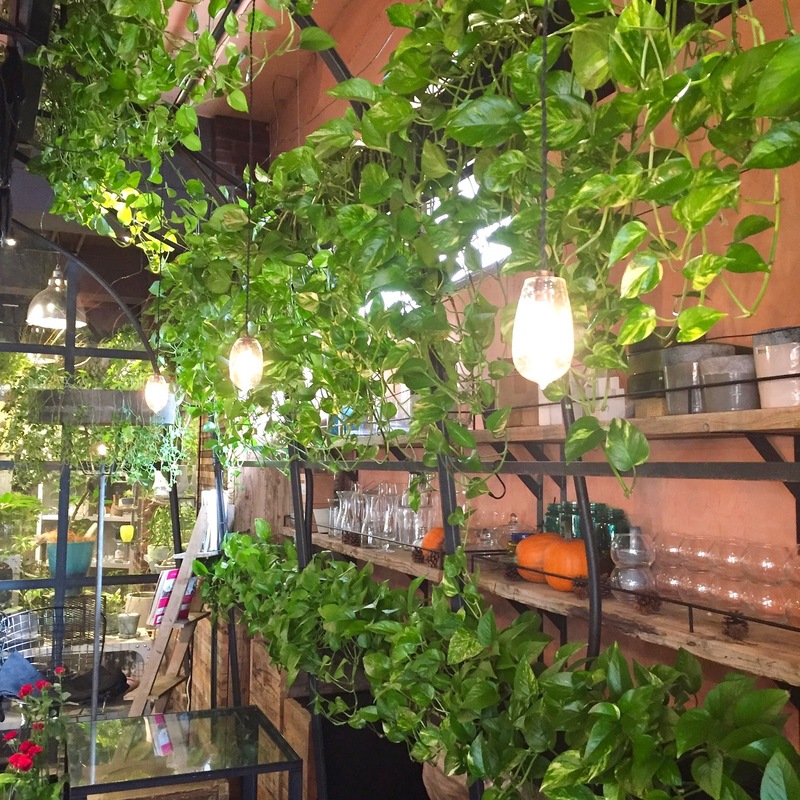 You might be wondering why it’s called the Aoyama Flower Market Tea House, well in short the place where it is located is at the back of a florist, however flower market A) sounds way cooler and B) best describes this place. The fact that it is tucked away adds to the atmosphere of the tea house and makes it seem exclusive, although if you come here during peak hours you are certain to find a queue half way down the street. So make sure you come here for when it opens if you’re looking for a place for brunch or an early lunch. 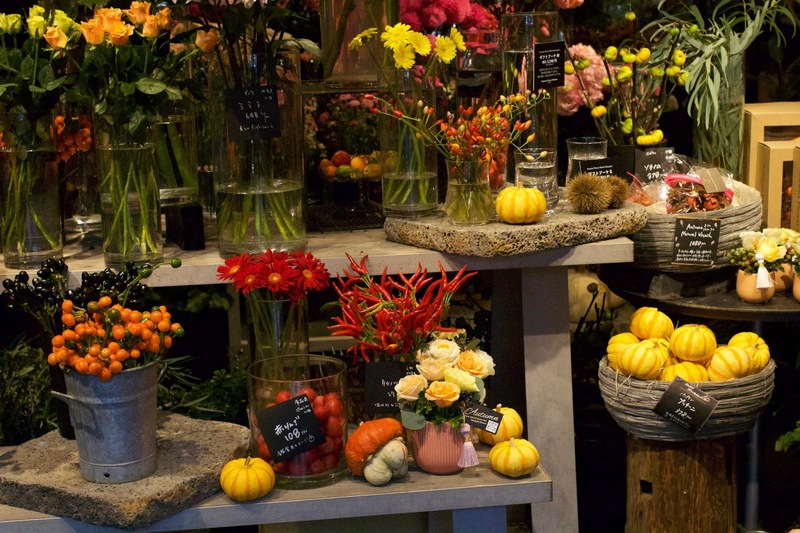 One thing that made it special was that they have a weekly flower written on the chalk boards as you enter and the actual flower dotted around the greenhouse-like tea house, making it a unique and just that bit more special every time you visit – especially for all the flower lovers out there. As the name suggests it is a tea house, so of course I had to indulge in one of my favourite teas: earl grey. The presentation of the tea was beautiful and the cup and ‘tea pot’ were both glass allowing you to see the tea and judge the strength of it if you’re not a fan of leaving it for the usual 3-5 minutes. If you’re not a fan of hot tea don’t worry, you can choose to have a cold version instead. The food menu is seasonal, and because it was autumn they had lots of pumpkin and apple throughout. Seen as I have a huge sweet tooth I couldn’t say no to the ‘flower french toast’, which yes, does come with edible flowers. I’m pretty sure this is one of their dishes that they have all year round, but I believe the fruit that accompanies it changes depending on the season. 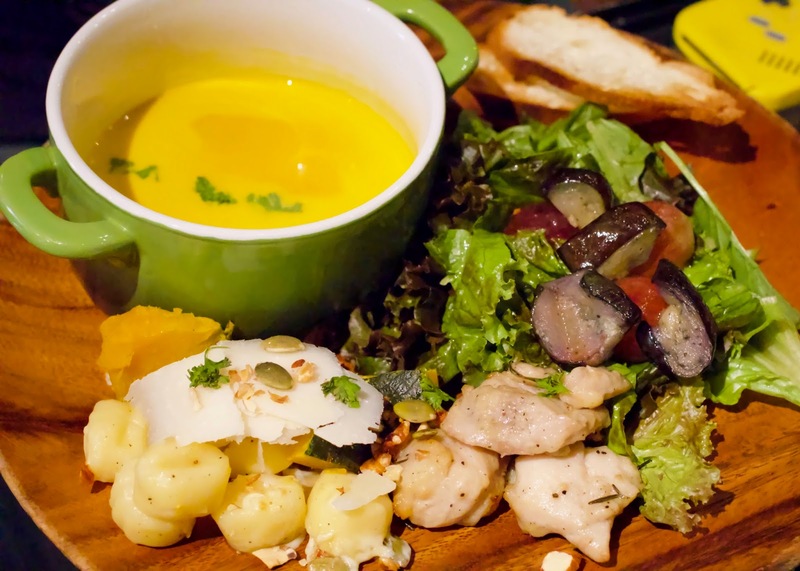 My partner on the other hand went for a savoury option of pumpkin soup with a salad of gnocchi, greens and ginger chicken. Trust me when I say we were very happy with our meal, sadly I didn’t take a photo of the very empty plates that remained. 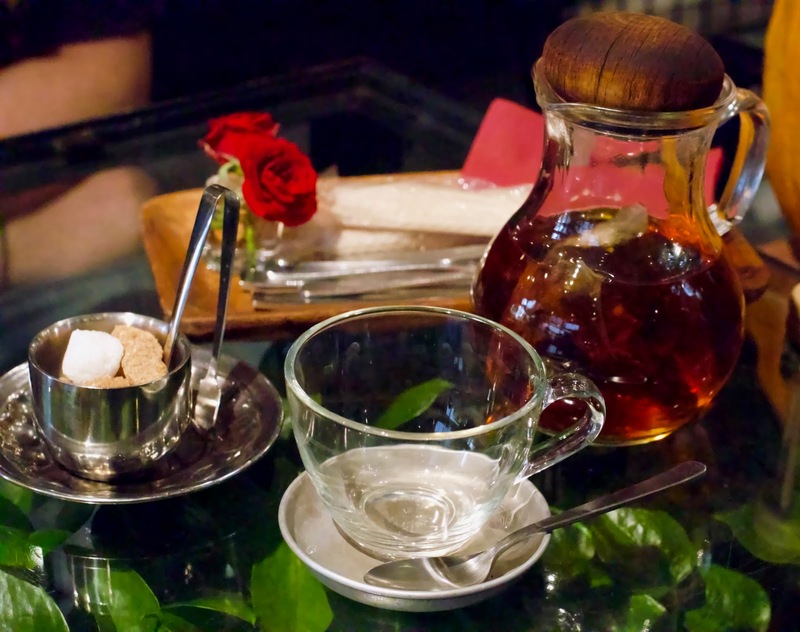 In addition to the tea house being wonderful, amazing…[insert a hundred more praise worthy adjectives here], the staff were lovely and inviting, and we had no problems talking to them as they spoke very good English and were happy to help if we needed it. Omotesando station is practically next to Aoyama Flower Market Tea House and just one metro stop away from Shibuya. Make sure you use exit A4 when exiting Omotesando station and you’ll be right by it.